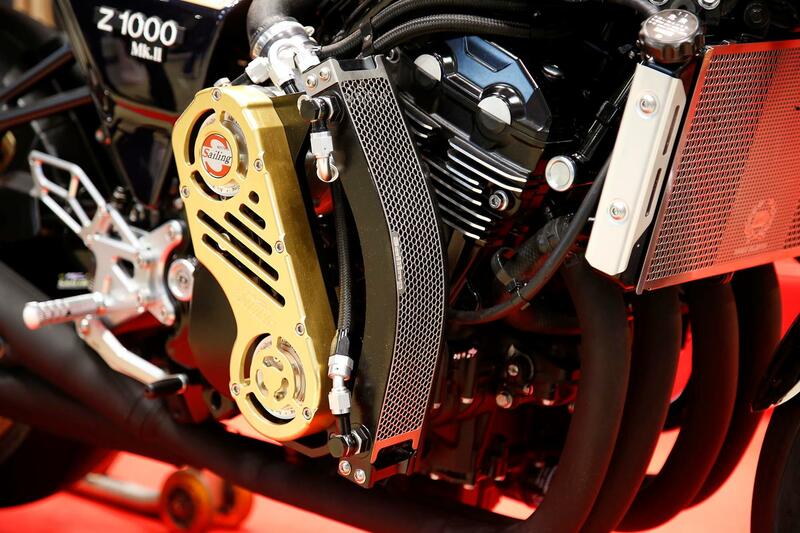 ﻿ Supercharged Kawasaki Z900RS anyone? 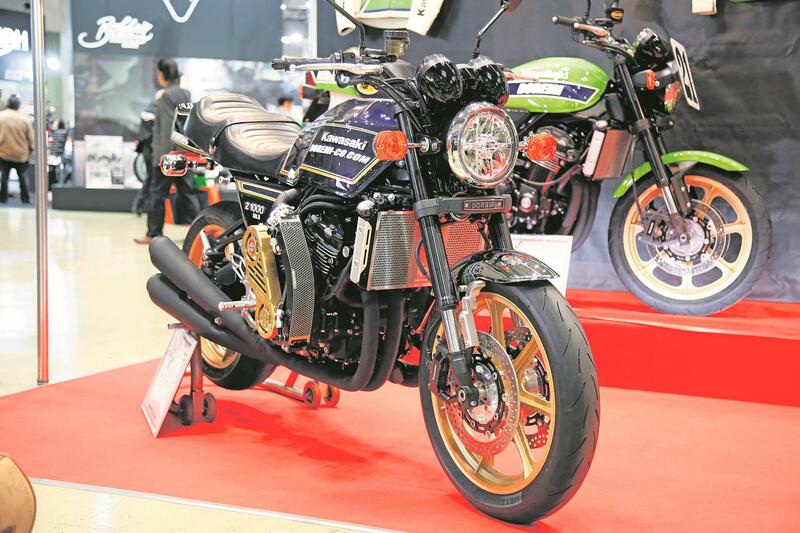 Ahead of the unveiling of the Z900RS, Kawasaki gave three pre-production models to three famous Japanese custom builders in what they called the ‘Beyond Z’ project. One of those custom builders was Doremi, who customised the Z900RS to look like the Z1s that were being raced in the AMA championship in the 1970s by the likes of Wes Cooley. Now Doremi have taken another Z900RS but this time they’ve customised it even further by whacking a massive supercharger on the side! 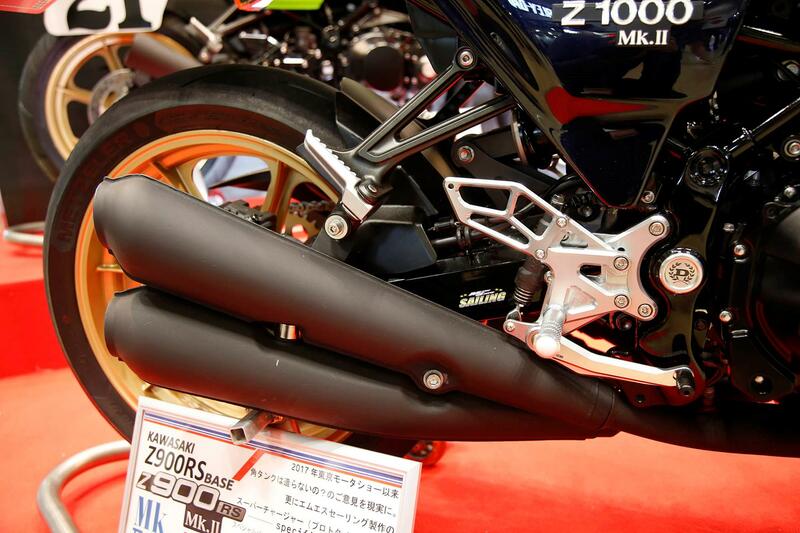 Called the Z900RS MkII, the creation has also been heavily restyled. Doremi have fitted their own tank and seat unit, custom side cowls, original style 4-4 exhaust, front mudguard and indictors. They’ve also fitted a set of Morris Mag 18-inch wheels for the classic look and typical skinny-tyred terror. Obviously the biggest change is the MS-Sailing supercharger, which is expected to push the power to over 150bhp - but Doremi have yet to run it in properly. As Doremi are a parts retailer, many of the parts are available from their catalogue... but they’re not cheap. The exhaust alone is £1800, pushing the cost of the full build (less the supercharger) up to £5400. You can visit Doremi’s website by clicking here.